Some hotels are comfortable places to stay after a long, weary day on the road or fighting the lines at the airports, but some also have fantastic bars where you can relax with friends and colleagues. 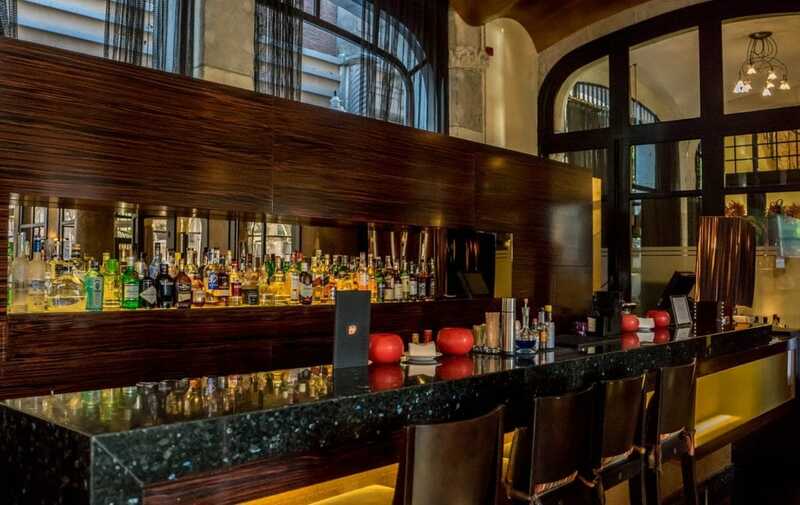 Most hotel bars offer craft beer, cocktails and wine. Below are the Top 10 hotels with bars in Northwest Arkansas.